Burnett was first recognized by Peabody back in 1962 when she earned the Personal Award. “The Carol Burnett Show” ran for 11 years beginning in 1967, averaging 30 million viewers a week. 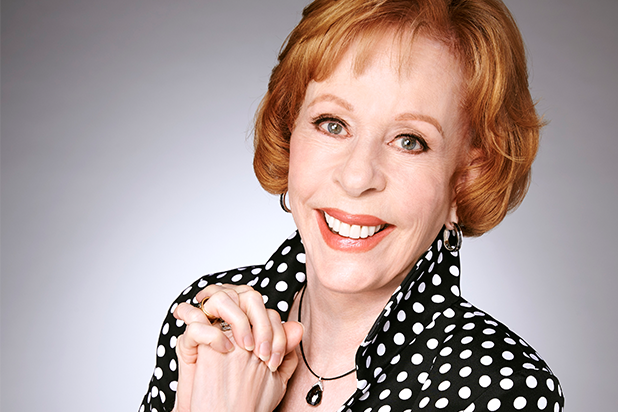 More recently, “The 50th Anniversary of The Carol Burnett Show” aired on CBS last December and “A Little Help with Carol Burnett” will premiere on Netflix in May. The 77th Annual Peabody Awards Ceremony, hosted by Hasan Minhaj, is Saturday, May 19, in New York. The awards are presented by Mercedez-Benz with supporting sponsor Coca-Cola.